Shmuel Hauser, the chairman of the Israel Securities Authority (ISA), since May 2011. Hauser serves also as a member of two committees at the Bank of Israel: the Licenses Committee and the advisory committee on banking issues. Among other positions, he headed number of Public Committees. Previously he was the head of the Gaon and Mea-net market making company. He was a director of the Ma’allot (S&P) rating company, and a director of Migdal Hever Stock Exchange and of the Meitav Investment House. He was also an economic consultant to the Knesset (Israel’s parliament) Economics Committee’s investigation committee on bank fees reform. 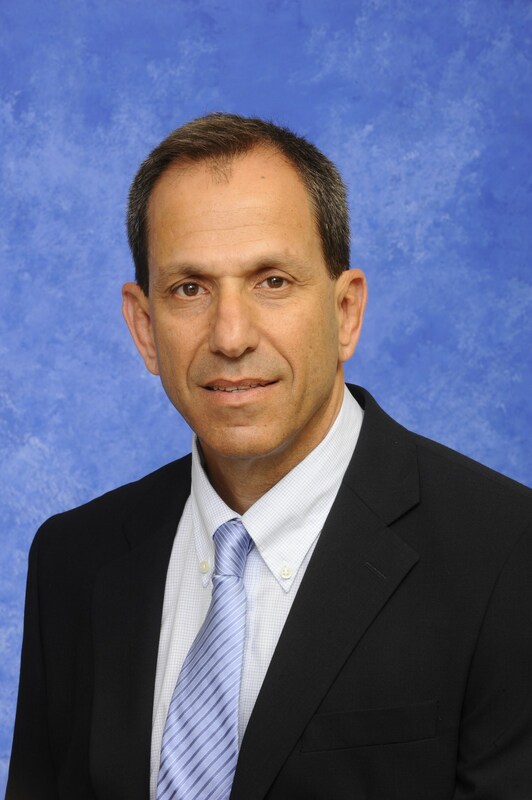 Before being appointed as chairman of the Israel Securities Authority, Hauser was the Dean of the Faculty of Business Administration at the Ono Academic College, and is a full professor at Ben-Gurion University in the School of Management. Hauser published numerous academic articles on the Israeli financial market. He currently serves also as a member at the Higher Education Council. Hauser was chosen by Globes as one of the ten most influential people on Israeli economy for 2013.